Young Bradley Stevens has experienced a terrible loss. 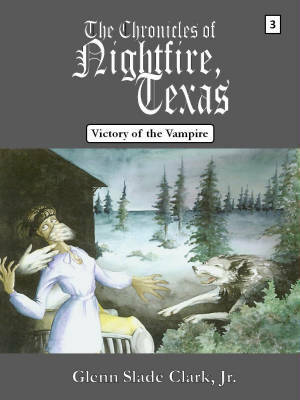 Deciding that Ray was right about Valen Alexas, he sets out on his own to take revenge. Meanwhile, Sam is considering working for the same man that Bradley and Ray suspect of being a sadistic serial killer. 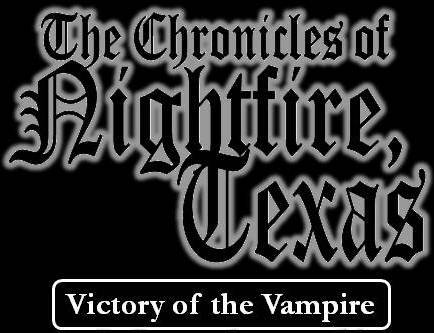 One way or another, none of their lives will ever be the same, once the Vampire Killer has left his deadly mark on the town of Nightfire, Texas.